Showing results by author "Conrad Kerber"
In the wake of the Tour de France’s fallen heroes, the story of one of history’s most legendary cyclists provides a much-needed antidote. In 1907 the world’s most popular athlete was not Cy Young or Ty Cobb. 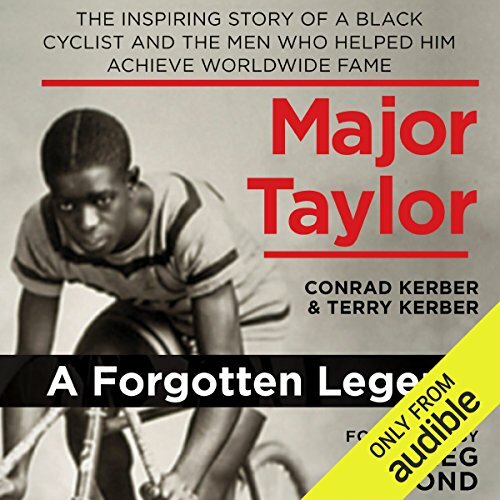 Rather, he was a black bicycle racer named "Major” Taylor. In his day, Taylor became a spiritual and athletic idol. He was the fastest man in America and a champion who prevailed over unspeakable cruelty. The men who aided him were among the most colorful to emerge from the era.